When presenting your works professionally becomes critical, it is important that you get professional help. 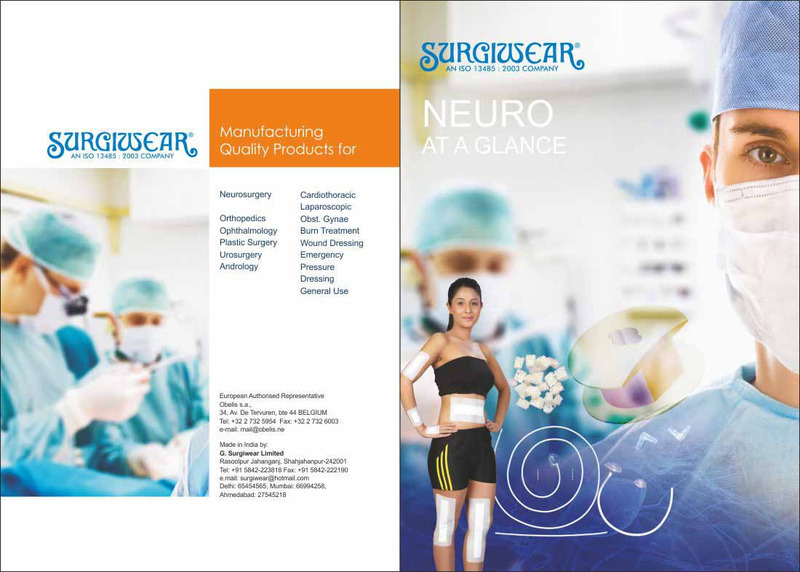 This is our offering in Catalog and Brochure designs. 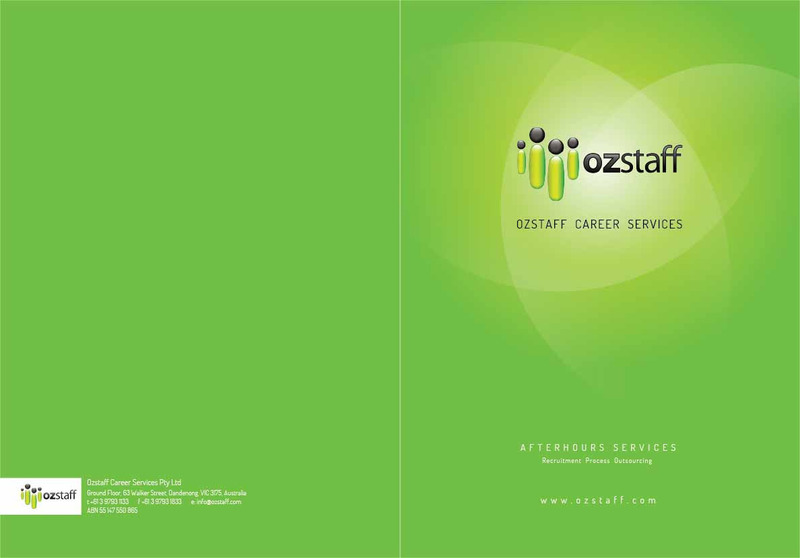 We help you communicate your message and showcase your works well with our Brochure and catalog design services . Catalogs and Brochure design can be used by Architects, other professionals who may need to exhibit their works in a creative yet practical manner. We help our clients do just this with our designs.